Songs of Eretz Poetry Review: Special Feature: Human Poet or Machine? Can You Tell the Difference? 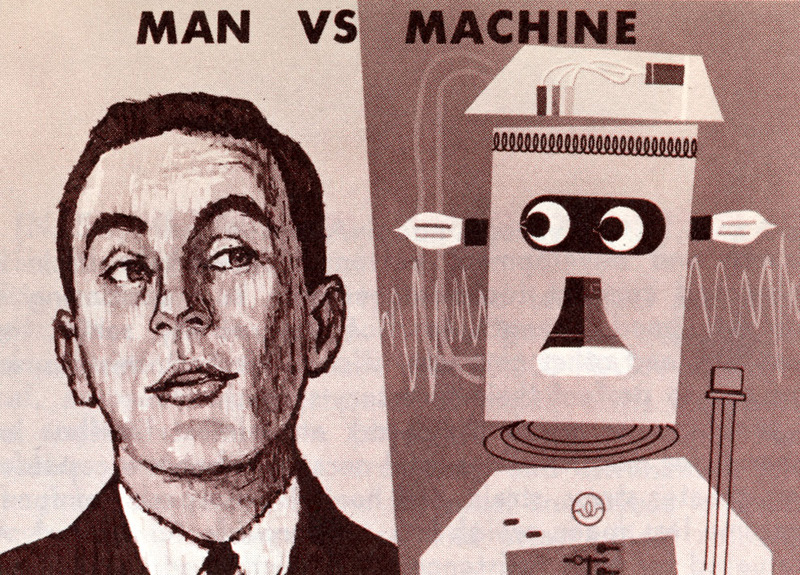 Special Feature: Human Poet or Machine? Can You Tell the Difference? I just read a fascinating article posted on NPR.org that asks readers to try to distinguish between sonnets composed by humans and those composed by computer programs. I guessed correctly five out of six times, but it wasn't easy! I invite you to try your luck here: http://www.npr.org/sections/alltechconsidered/2016/06/27/480639265/human-or-machine-can-you-tell-who-wrote-these-poems?sc=17&f=1019&utm_source=iosnewsapp&utm_medium=Email&utm_campaign=app.